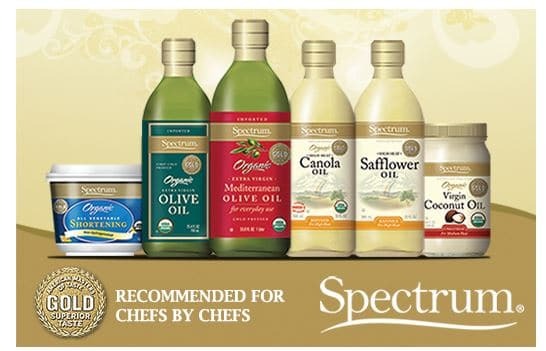 Wow, here’s a new high-value $3 Spectrum coupon! Print it quick as it may not last long. You can print two copies. 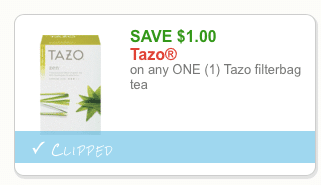 Here’s a rare new Tazo tea coupon! You can print two copies. Here’s a super rare new Vega protein coupon! You can print two copies. 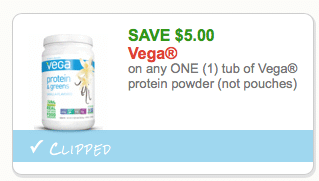 You can grab a hot deal this weekend on tubs of Vega protein at Whole Foods! If you’re dairy-free (like me) or just enjoy Silk and So Delicious products, you’ll be happy to see there are FOUR new high value Silk & So Delicious coupons to print today! 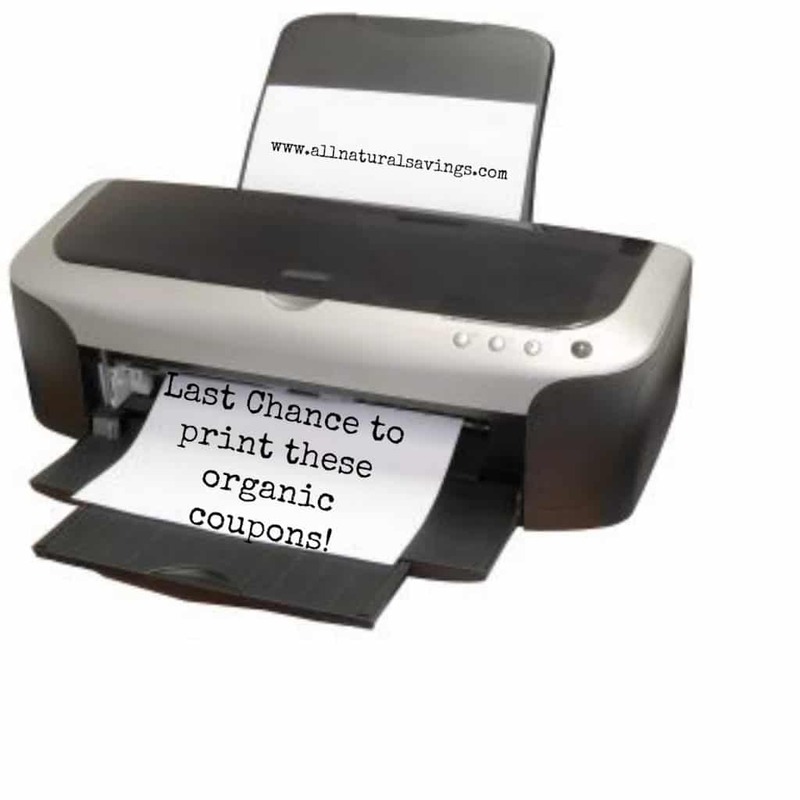 You can print two copies of each coupon, just click each link and click print. 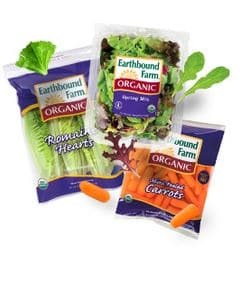 It’s been awhile, so I’m happy to see a new high value $2 off any 2 Earthbound Farm products coupon! 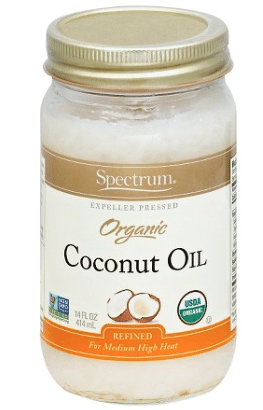 This organic coupon can be used on their organic fresh or frozen produce. Consider heading to Walmart for 2 FREE bags of organic carrots! Happy 1st and Happy New Year! 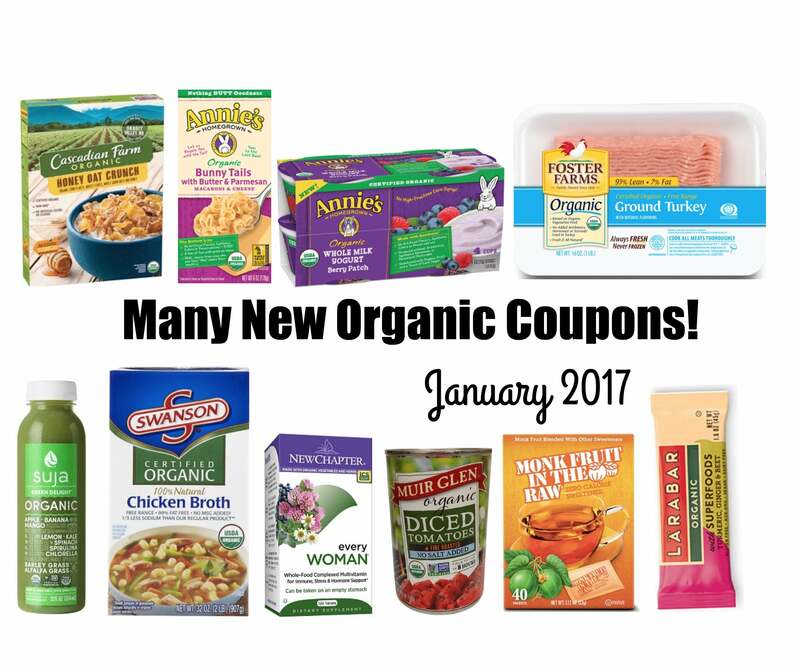 Traditionally, January is the best month for natural and organic printable coupons and January 1st has not disappointed! 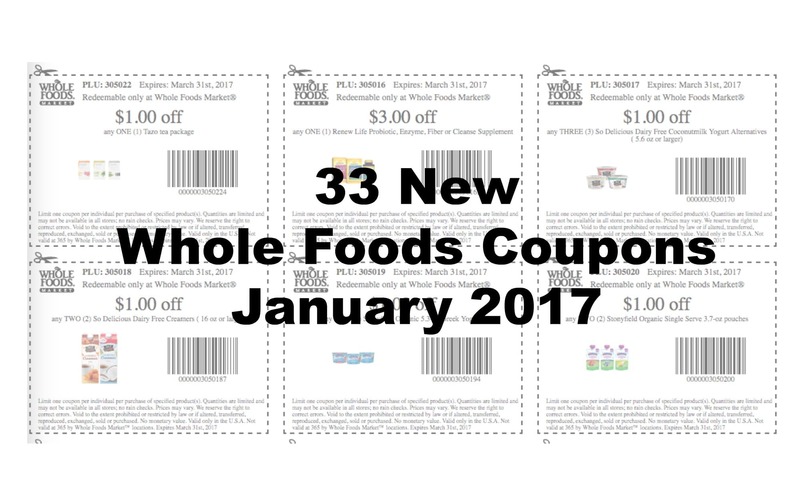 Here’s a new Applegate coupon! 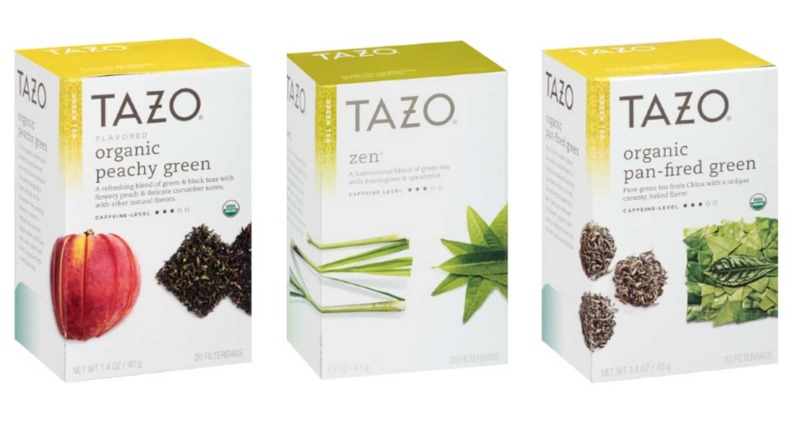 Target just released 4 new Seventh Generation coupons in their Cartwheel app!